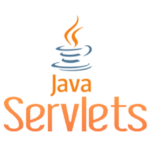 Servlets are the building blocks of almost every java web application. They provide the core functionality to accept HTTP requests and return HTTP responses to the user. Even if you use JSP to build your web pages, the JSP files are eventually compiled to Servlets by the application server or web container such as Glassfish or Tomcat. Servlets are essential for your web container to do it’s job, serving GET, POST, HEAD, PUT, DELETE, OPTIONS and TRACE requests and return a response to web clients. You are most probably familiar with GET and POST requests. I strongly recommend to invest some time and read about the other types of request listed above. If you don’t know them yet, go and read this paper now https://www.w3.org/Protocols/rfc2616/rfc2616-sec9.html . The dependency we need to create servlets is javax.servlet-api . We set the scope to “provided” because Tomcat has all the libraries required already build in. All servlets need to extend the abstract class HttpServlet. HttpServlet provides all the methods to build a HTTP response – what we do here is override some of the methods to put our own logic. doGet method is executed when the client (browser) makes a GET request to our servlet. In our example it will just return the text response “Hello World!”. init() method is called once when the servlet is started for the first time by the web container. This happens either on application deployment or the first call to this servlet. The init method can be used to set a database connection or other time consuming initialization operations. destroy() method is called when the servlet is terminated by the web container. We can use this method to shut down connections to our database or other open resources. 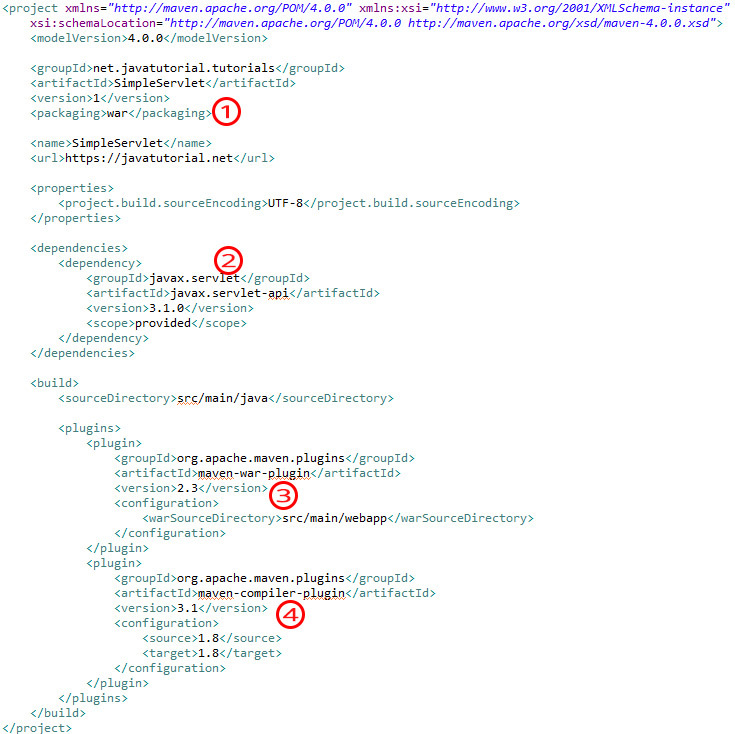 The web.xml file is used to tell the web container how to handle the files in our web app. Think of it as a configuration file. display-name the application will be listed under this name in Tomcat Manager. Read this tutorials to learn how to configure Tomcat manager and how to deploy applications with Tomcat manager. the <servlet> tag holds the configuration of our servlet. <servlet-name> is the alias of our servlet, it is used to configure other properties of the servlet in the web.xml file. <servlet-class> is the path to our servlet. <load-on-startup>1</load-on-startup> means the servlet will be loaded into the web-container when Tomcat starts. If you have other servlets in your project you can set load-on-startup values like 2,3, 100 etc. The servlets with the lowest values have bigger priority and will load first. After you build the source you will get a ready to deploy WAR file. 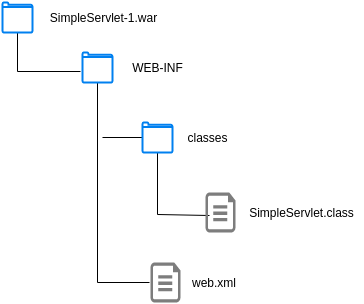 The WAR will contain the compiled servlet class and the deployment descriptor file web.xml . 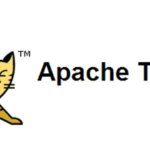 Java EE servlet, tomcat. permalink. 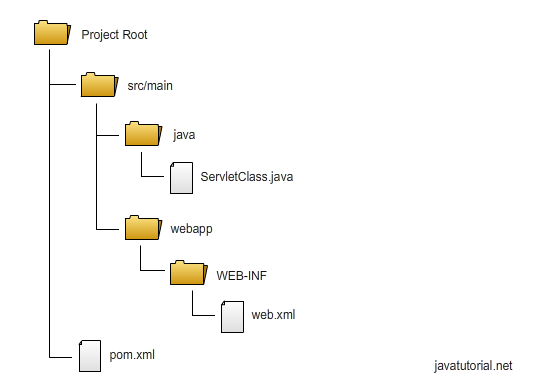 In which folder should I put SimpleServlet.java? I can’t find it in this tutorial. 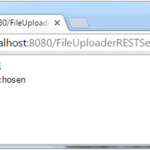 How to get file from resources in servlet? Thanks for sharing filip. After deploying this servlet under tomcat 9, the path that works is http://localhost:8080/SimpleServlet-1/hello and not http://localhost:8080/SimpleServlet/hello. This is not a tutorial for beginners. There are plenty of steps missing.